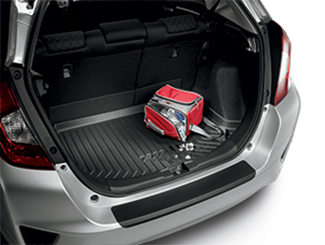 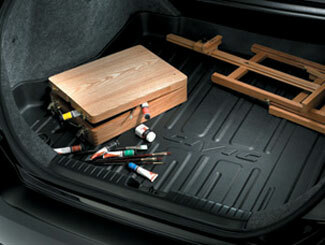 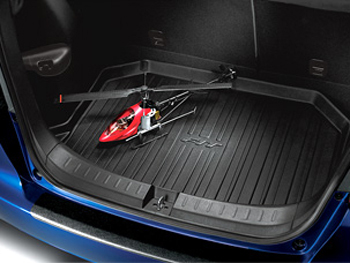 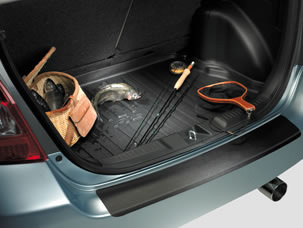 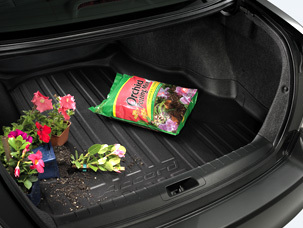 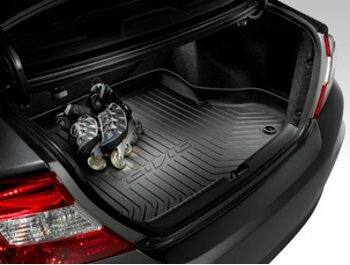 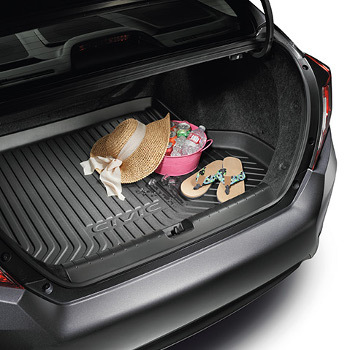 While most Honda models are built with a large amount of space in the trunk area, it's uncommon to find a vehicle that has space to organize items built into this area. 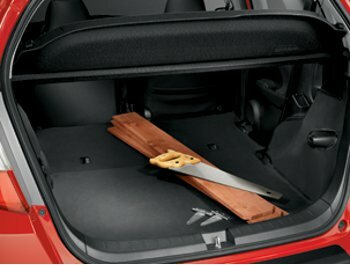 When you load the trunk, things can slide around or tip over, becoming damaged or messing up the upholstery in this area. 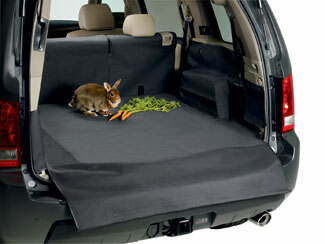 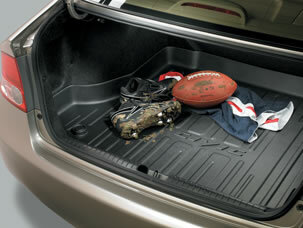 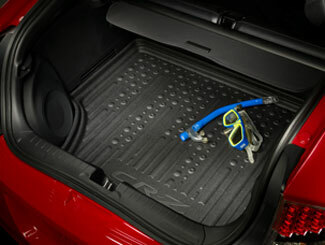 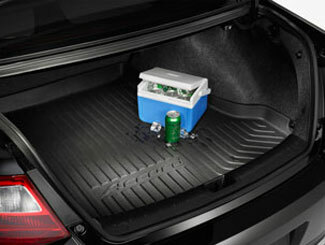 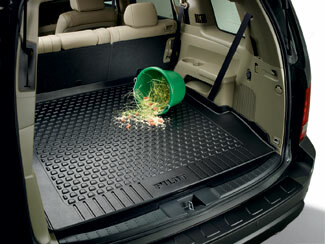 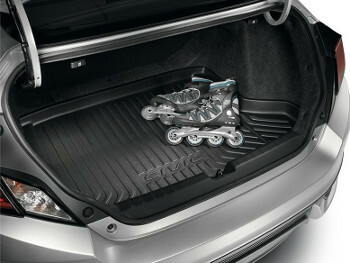 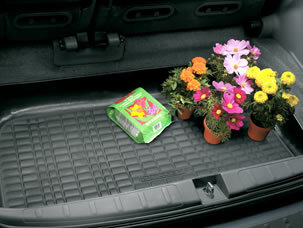 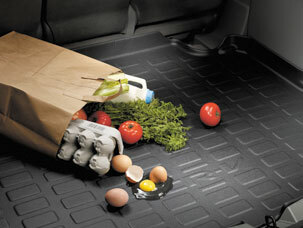 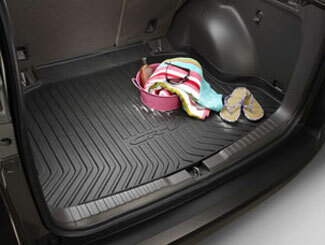 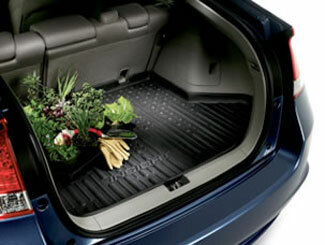 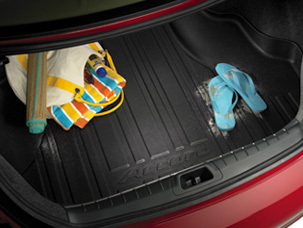 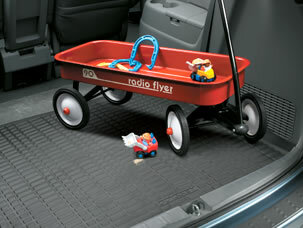 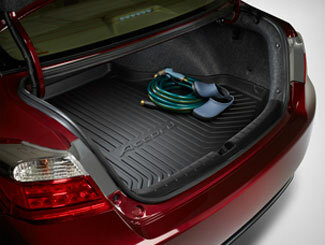 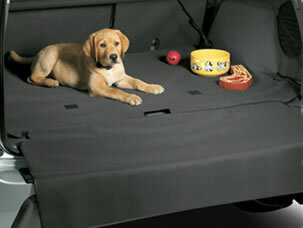 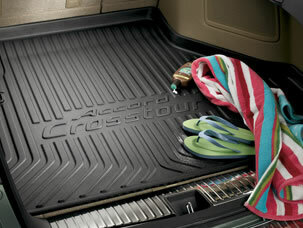 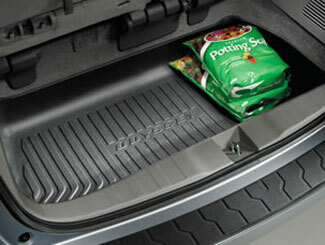 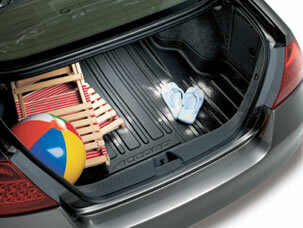 Cargo Trays are a great solution, as they help to keep things organized and secure when you're on the road. 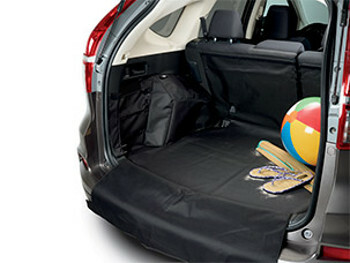 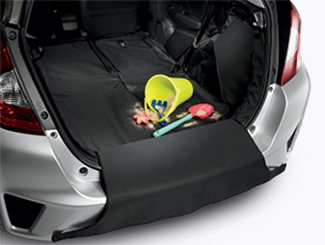 They can be easily removed and cleaned as well, making them the perfect accessory to pick up for your car.